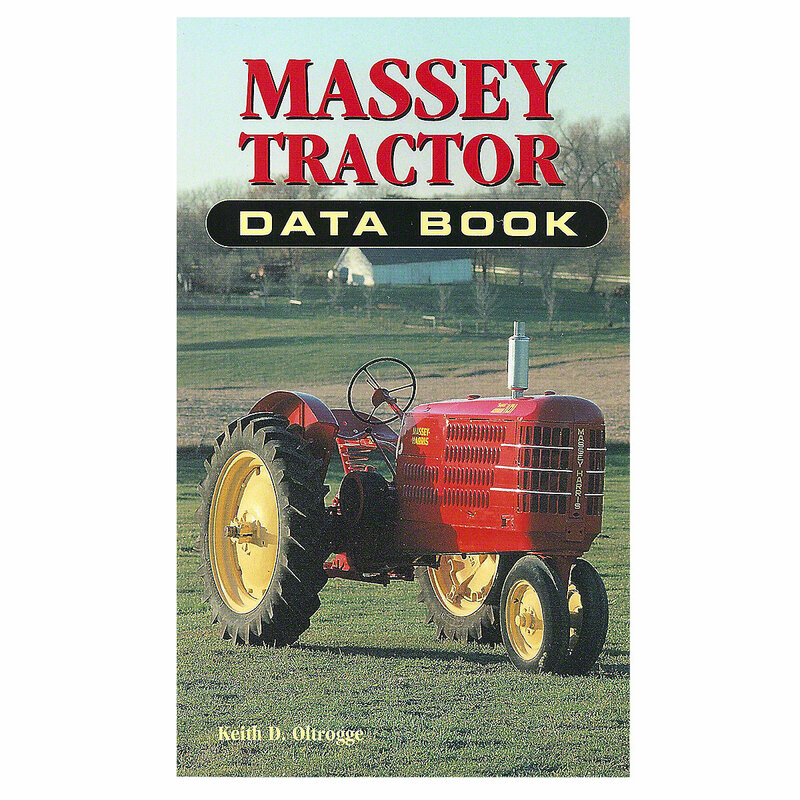 Massey Tractor Data Book. For Massey Harris and Massey Ferguson Tractors. Replaces PN#: 0-7603-0599-4.